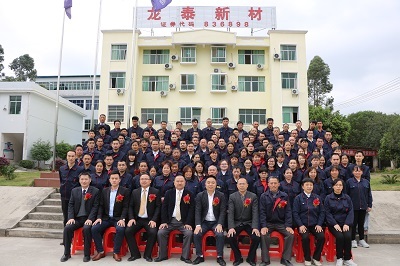 Jiangxi Longtai New Material Co., Ltd. was established in April 2002.Shangyou Longtai Plastic Products Co., Ltd. was the old name before the capital introduction and stock reform. The new company name successfully approved in Oct., 2015. 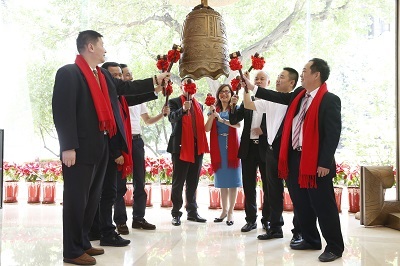 We have set up 2 wholly owned subsidiaries : Jiangxi Anan Technology Co., Ltd. founded in May, 2014; Suzhou Lantai New Material Co., Ltd. founded in Feb., 2016. Specialized in the development and sales of all kinds of New Materials, Wire & Cable Materials, and Agriculture Products. The Copmany is National high-tech enterprises verified a number of patents and Applicability of Patents. The registered trademark including"Anshi Group", "Longtai New Material", "Ropetwine", and "Fillerone" . 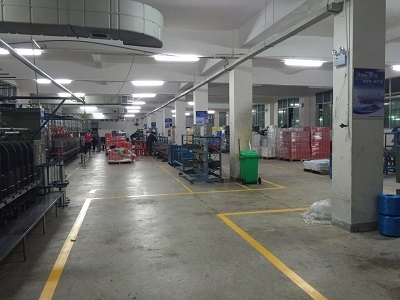 The factory is located in Shangyou industrial zone, Shangyou country,Ganzhou city, Jiangxi province, and setting up sales office and warehouse in Dongguan city. The new and standard factory is built on 40,000 sq. mtr with a total annual capacity of approximately 10,000 tons of various products, covers 2 flame retardant production-line, 7 Cable Filler Yarn production-line, 32 twisted machine, with full modernization of testing equipment. All of the products can be exported freely. 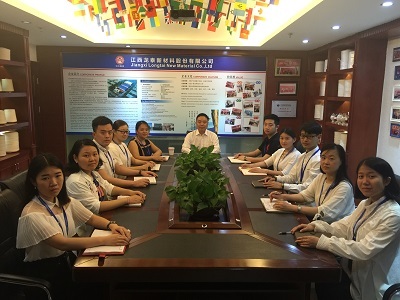 The company has passed the ISO 9001:2008 quality system certification. Each of these products can reach to environmental requirement by SGS company: such as ROHS, REACH-SVHC, Halogen Free. More than 30% of products are exported to Europe, America, Japan, Southeast Asia and Africa, having cooperation with many well-known listed companies at home and abroad. We always sincerely welcome any domestic and overseas customers with great enthusiasm. 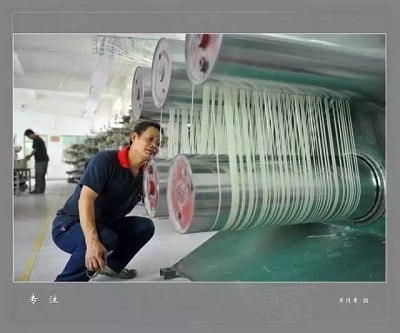 Mica Tape,AL/ PET Tape ,Glass fiber,Non woven fabrics. cotton twine, household tying material and all kinds of agricultural ropes.